Profit margins for both new and used vehicles are declining. At the same time, personnel-related costs in the retail automotive industry continue to rise. So how can your dealership maintain profitability at such an challenging time? One step is to make your overall operations more efficient and cost-effective. 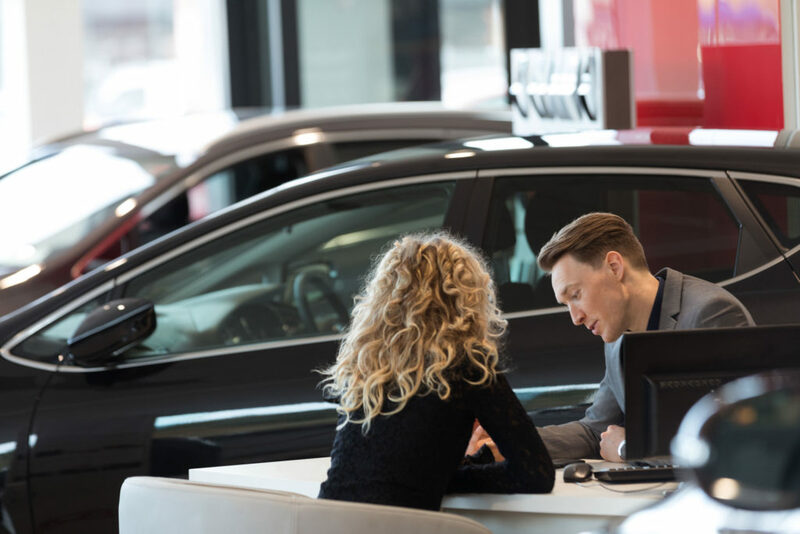 To get started, we’ve pulled together several key ways your dealership can improve your people operations to save money and increase profitability. Think about the channels you currently use to source job applicants and the associated cost. When comparing job board costs to a career site – which has better SEO value and is a great destination to showcase your employment brand in front of candidates – you get a much higher ROI. In fact, the average cost per hire for a job board is nearly 7x more than a career site. Career sites are much more efficient at sourcing qualified employees, as job seekers who are qualified and excited to join your team will take the extra time to learn more about your dealership on your career site, rather than simply clicking “apply” on a job board. If you could spend less to drive more qualified candidates, would you? Beyond building a strong career site to attract quality candidates, it’s important to understand which sourcing channels are driving candidates – and eventual hires – and which channels aren’t driving results. With transparency into the performance of different sources in your recruiting strategy, you can reduce sourcing costs without sacrificing overall quality of hires. >> See how Hireology Insights can help you measure applicant sourcing ROI here. According to Hireology research, the average time to hire at a dealership is 26 days and for every day a dealership has an open new car sales role, $800 in gross profit is lost. This number increases to $1,200 a day for auto technician roles. Of the 26 days it takes dealerships to hire a new employee, on average, nearly half the time – 10 days – is spent waiting for someone to review the application. By simply reducing the time to hire for a service technician by 5 days, for example, you can add $6,000 in gross profit back to your dealership. Where else in your dealership can you add back $6,000 by simply improving a process? You wouldn’t let a customer lead go unanswered for 10 days and you should take the same approach to hiring – or continue to lose gross profit during these 10 days of inactivity as your open roles go unfilled. With record-low unemployment rates and both fixed ops and sales roles in high demand across dealerships, waiting to review and respond to applicants will likely cost you top talent. But if you follow a proven hiring process that includes prescreen surveys, interview guides and integrated assessments, you can reduce your total time to hire. >> Learn more about Hireology’s proven, step-by-step hiring process here. The retail automotive industry will continue to face challenges with declining vehicle profit margins, increasing personnel-related costs and tough competition for top talent in the coming years. Hireology is here to help your dealership save money by reducing your candidate sourcing costs and add profitability by reducing your time to hire. Reach out to learn more about how we can help your dealership specifically – schedule a demo today.